Beverly Hills, Calif., January 28 , 2016 – Continuing its investment in original content for kids of all ages, Netflix Inc. (NASDAQ: NFLX), the world’s leading Internet TV network, is adding three new original series to its lineup. Suspenseful drama The Greenhouse expands the live action category for tweens that currently includes Degrassi: Next Class, Lost & Found Music Studios and Project Mc². 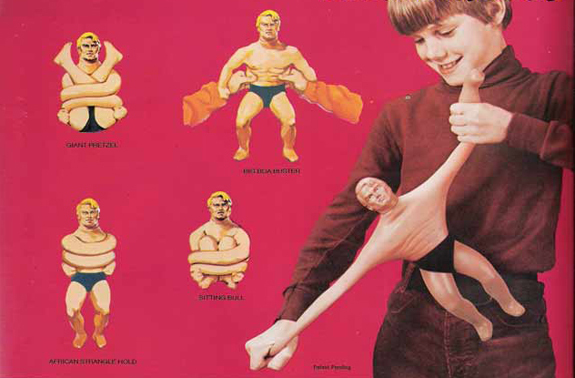 The iconic Hasbro brand Stretch Armstrong will make its television debut with an all new look in an animated series. A musical update to the new Lalaloopsy series joins a growing portfolio of shows created to engage and pique the curiosity of young kids. All episodes from each new series will launch on Netflix at the same time around the world.